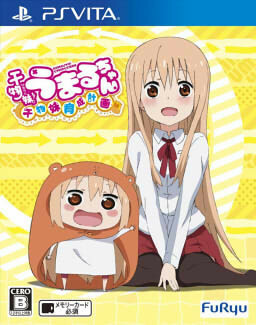 Adaptation based on a manga by Sankaku Head, the series follows Doma Umaru, a high school girl who lives with her older brother Taihei. 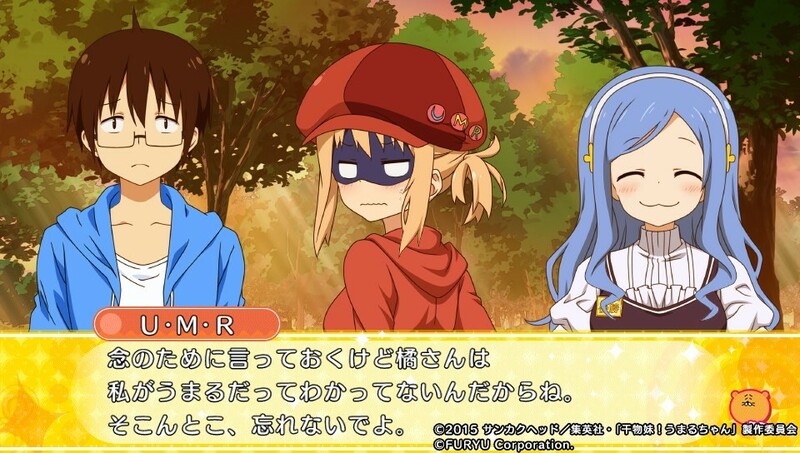 At school, Umaru appears to be the ideal student with good looks, top grades, and a lot of talent. 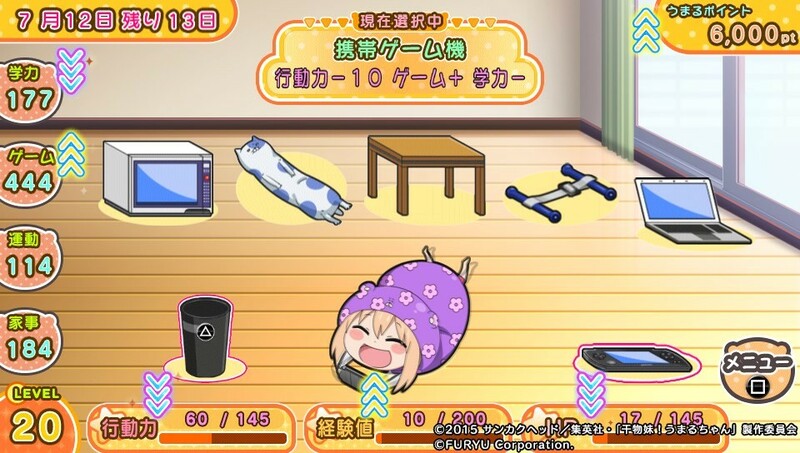 Once she gets home, however, she reverts into a layabout who spends her time lying around, playing video games, and constantly depending on her older brother, much to Taihei's dismay. 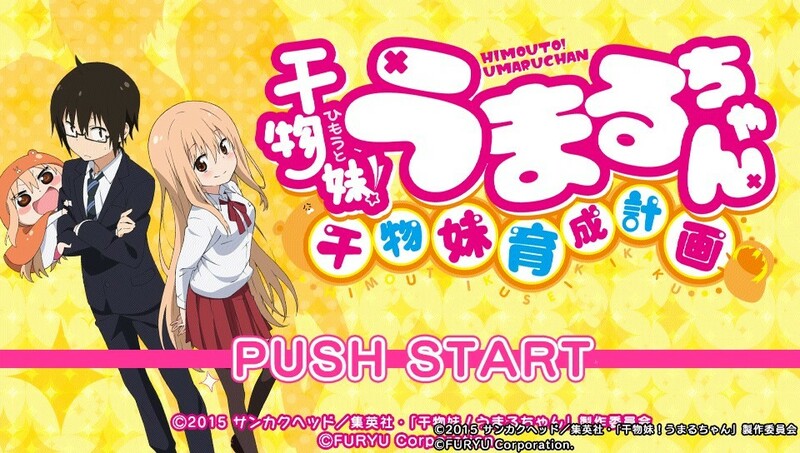 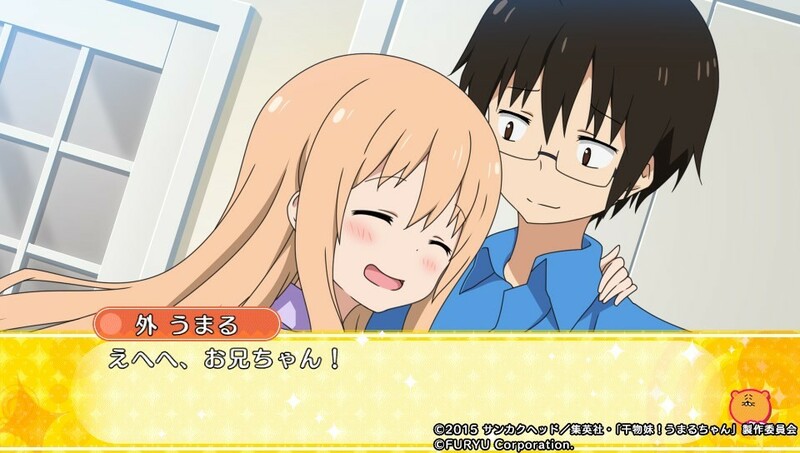 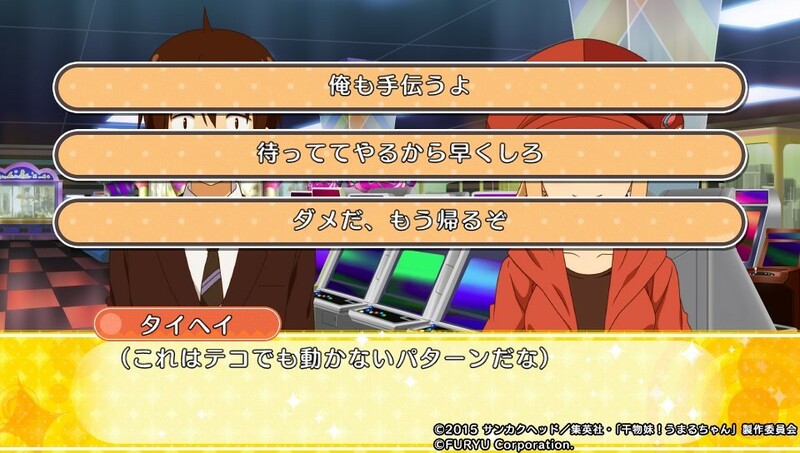 In the game, all of Umaru’s belongings have been taken away from her by Taihei so she can be more productive, but all these means is that the player will have to take care of her, and help her with her habits. 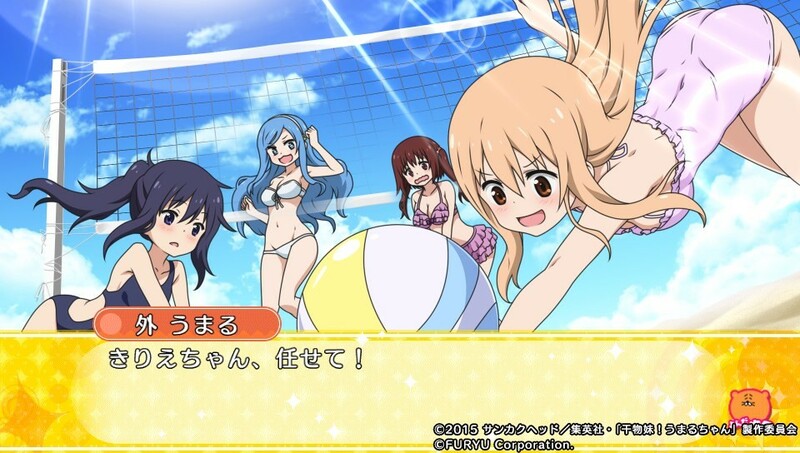 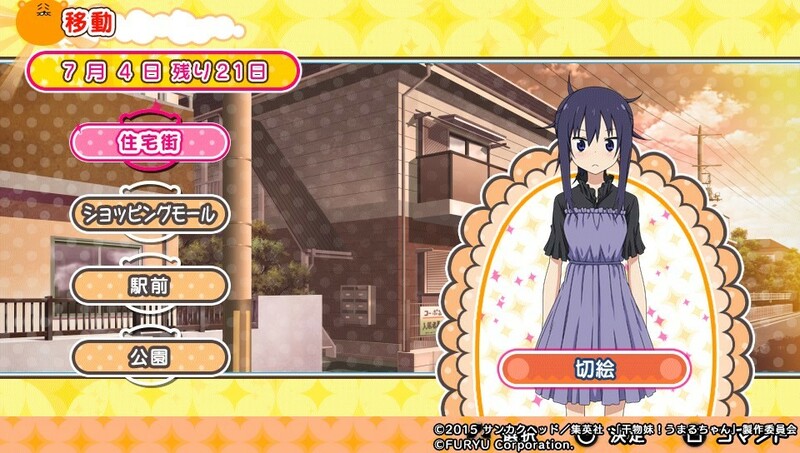 When Umaru isn’t at home being lazy, the game will switch to a visual novel format. 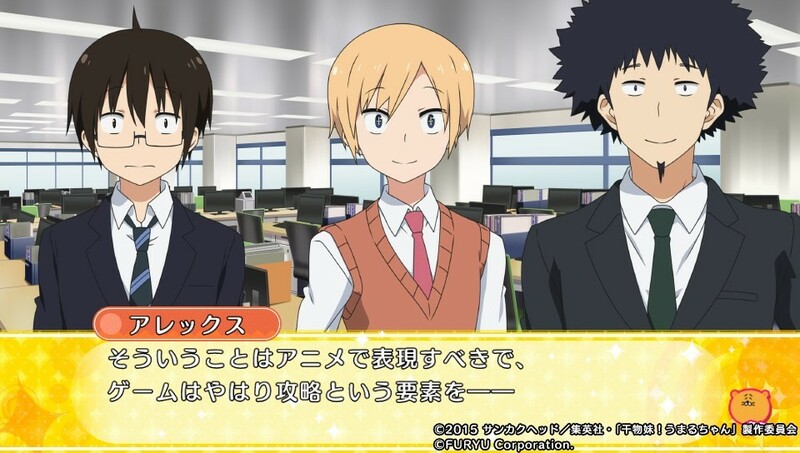 The game will also have original story that haven't been told in the both manga and anime.